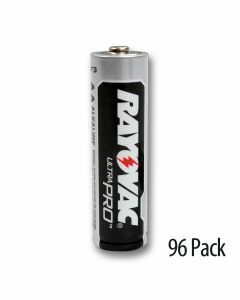 Did you know Rayovac Industrial batteries last as long as Duracell and Energizer? 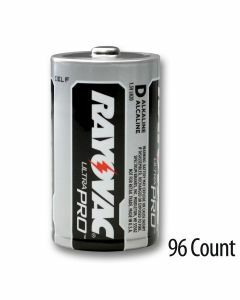 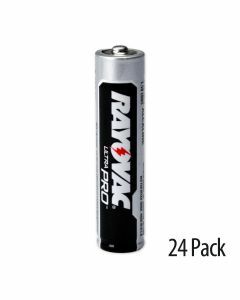 In fact, Ultra Pro Rayovac industrial alkaline battery is the #1 selling industrial battery among top industrial distributors. 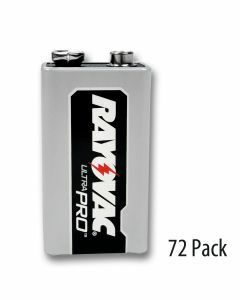 Engineered for professional use, Rayovac industrial batteries deliver excellent power for the most demanding devices. 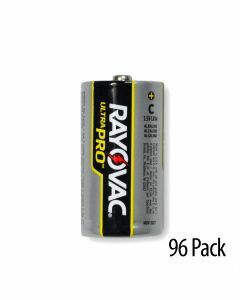 Available in convenient reclosable and reusable contractor packs, Rayovac commercial batteries are well protected against damage and short-circuiting. 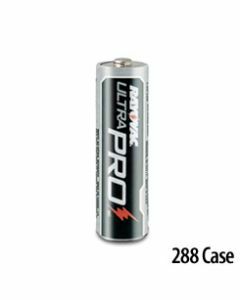 Medic Batteries stocks the freshest industrial AA battery, AAA, 9V, and more at low prices. 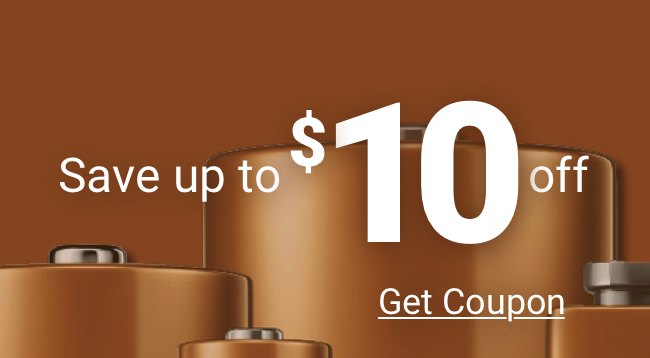 Each Rayovac Industrial AA battery and every Rayovac battery is 100% guaranteed. 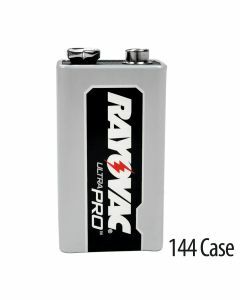 Choose Medic for all of your Rayovac battery needs.